What an amazing year. 2014 has been a banner year for the blog with the most traffic, the most subscribers and I think the most fun! 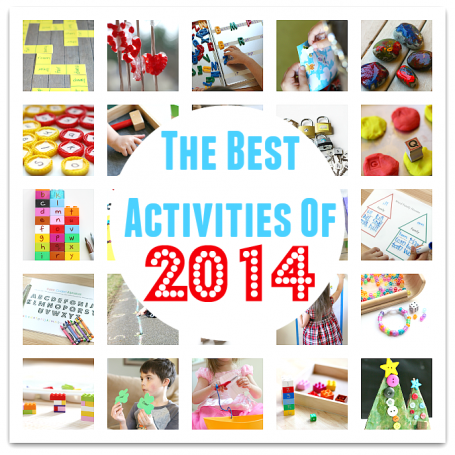 Over the next week I will sharing six posts filled with my favorite activities from 2014. Many posts are our own but there are some of our favorite bloggers woven into each list as well. Today we are doing alphabet activities. 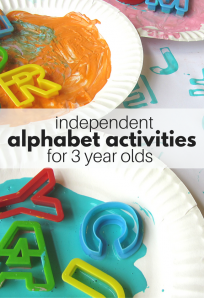 Here are my favorite alphabet activities of 2014! 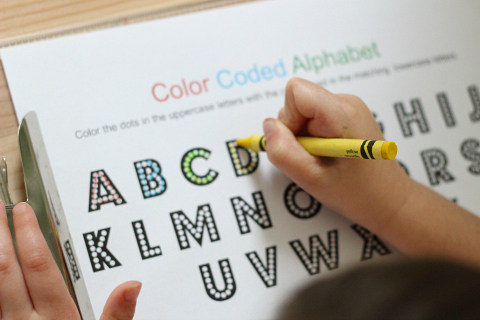 Color Coded Alphabet – this simple printable was a huge hit for my daughter. I have printed out so many of these! 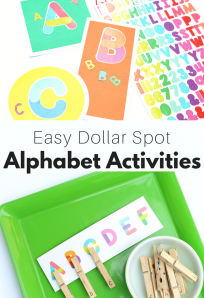 I Can Teach My Child shared this fun and educational Feed The Alphabet Monster activity and I fell in love! 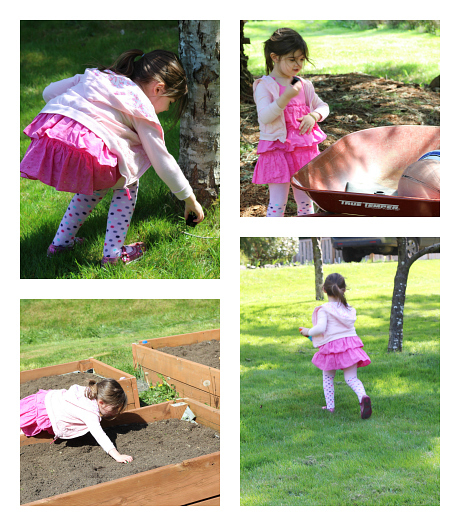 You can so this Alphabet Scavenger Hunt inside or out ! These Button Letters were probably my daughter’s favorite activity from this year. I loved how they got her interested in letters. 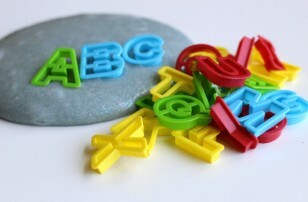 This amazing Alphabet Book is free to print from Playdough to Plato. 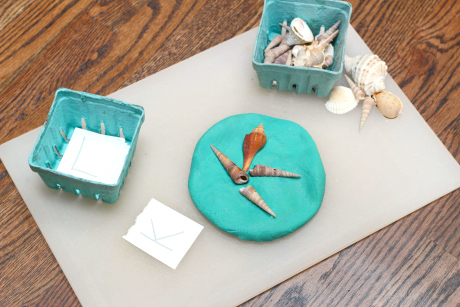 Explore different textures as you explore letters with this Shell Alphabet Activity. 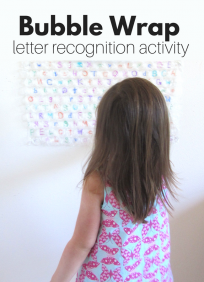 This Alphabet Tunnel activity from Toddler Approved caught my eye this year! 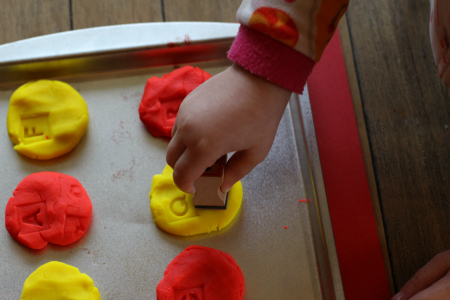 Match up your upper and lowercase letters with a little help from playdough and stamps with this Letter Stamp Activity. This Alphabet Sensory Bin from Growing Book By Book is one of my very favorite alphabet activities of 2014! 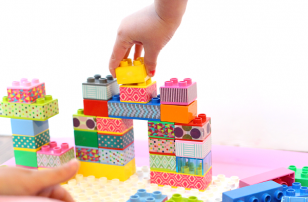 Come back Monday for our favorite math activities for 2014 and all week for even more! Congratulations on the great year! I’ve recently come back to my own blog after stepping away for a bit to concentrate on other projects (plus, uh, life) Here’s hoping for a great 2015! Oh and yeah, I *love* these activities. 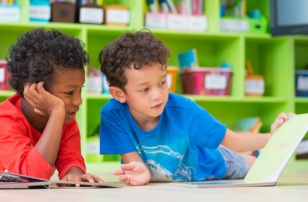 My son knows all his letters and is interested in spelling and reading… but not writing. 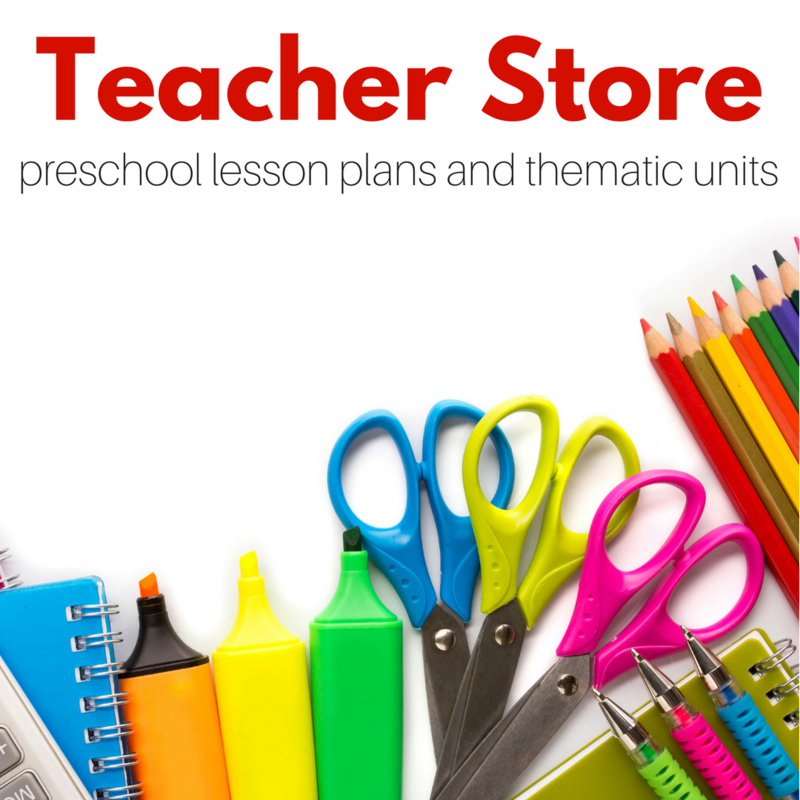 So I”m always looking for non-traditional literacy ideas like these.